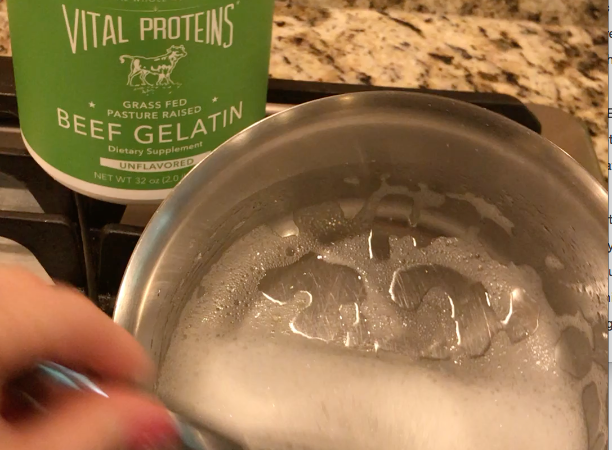 A natural way to improve digestion is by incorporating gelatin into your diet. 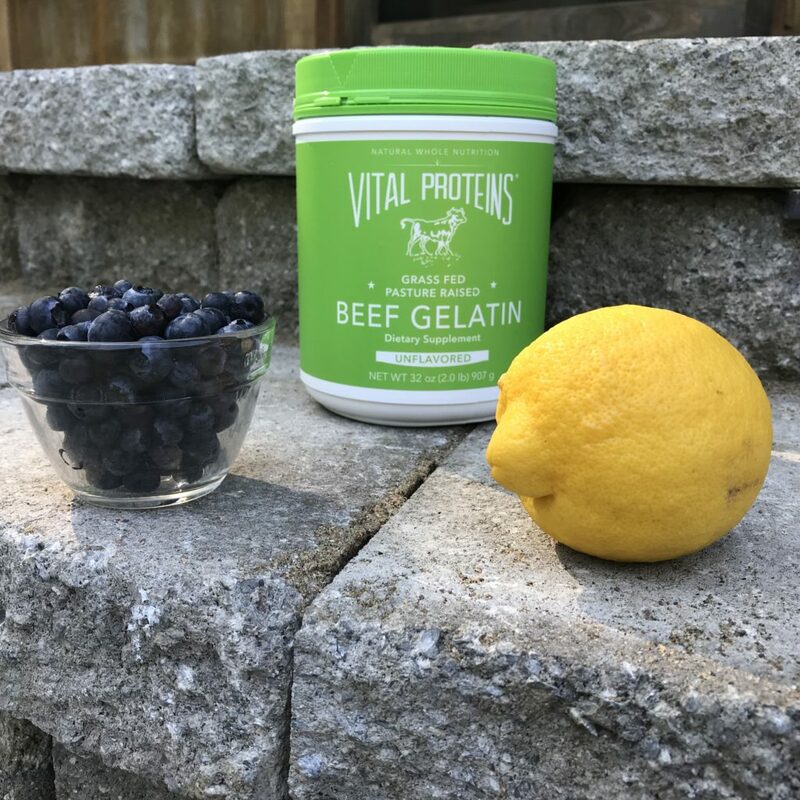 Gelatin is most beneficial for improving the lining in the digestive tract and combatting intestinal damage which ultimately prevents permeability and leaky gut syndrome. How can gelatin help improve digestion? 3/4 Cups of Coconut Milk Kefir or Yogurt (1 can of full fat coconut milk mixed in a jar with 3 probiotic capsules. Cover with cheesecloth. Let sit on counter 48 hours). Stir occasionally with a non-metal spatula. Blend berries, yogurt, sweetener and lemon juice. Set aside. Heat water in a pan and slowly sprinkle the gelatin powder on top. Whisk it in as you sprinkle. 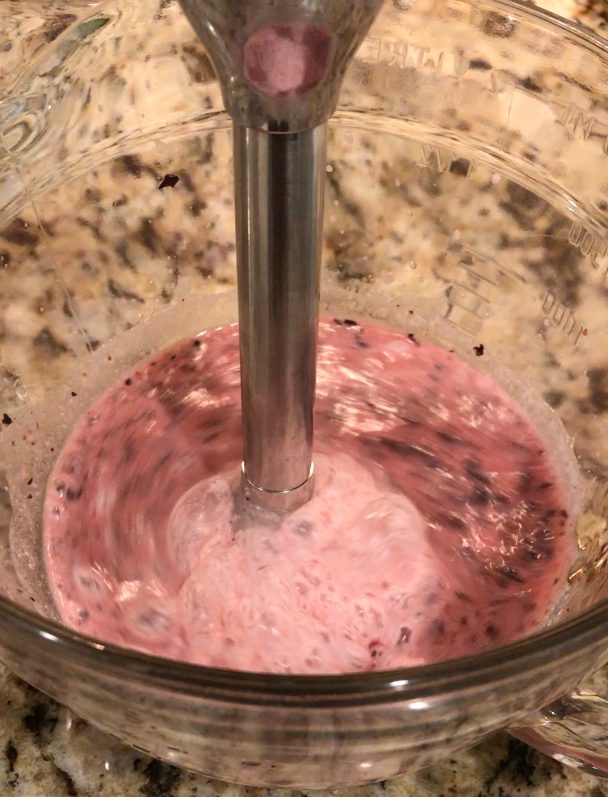 Slightly cool the gelatin then add to blended berry mixture and stir well. Pour into 9×9 glass dish and refrigerate several hours or overnight to completely set. 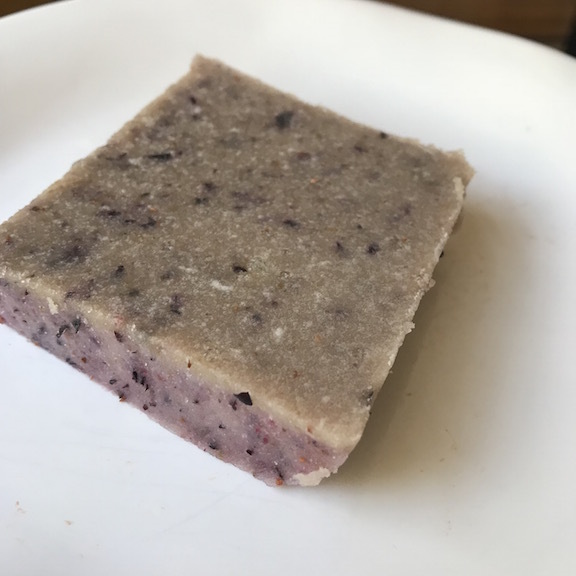 Enjoy a large square with meals or as a snack. 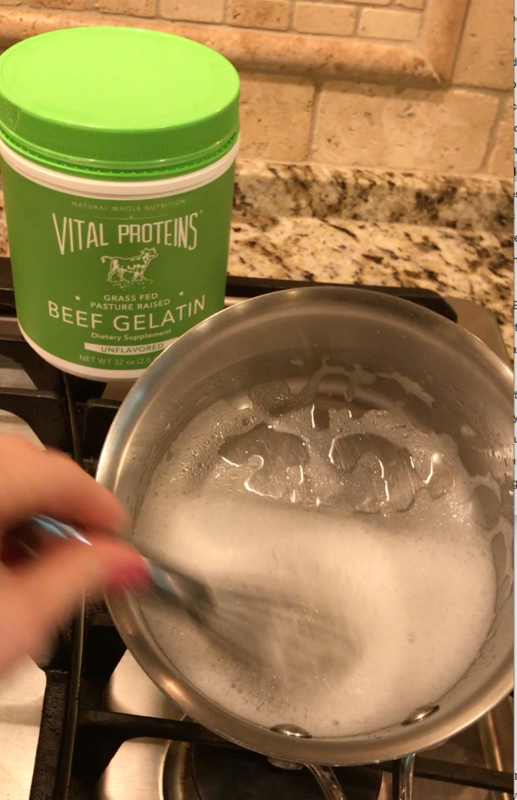 Only use Beef Gelatin that is a pasture-raised, grass-fed bovine gelatin powder.